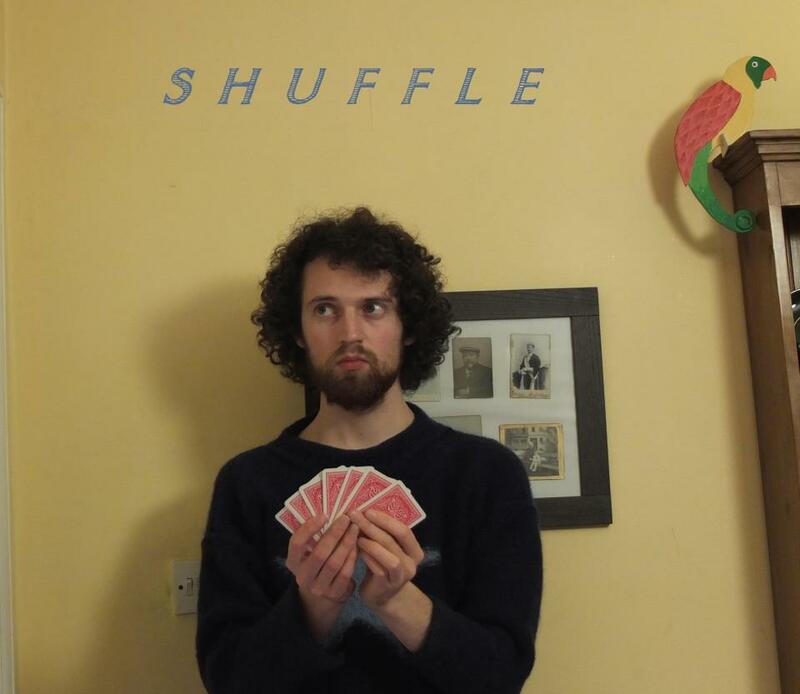 Shuffle is project where I take a different form of music and study it for a week, every week for a year. thung, music of the soviet union and forty-nine other things. Each month will also see limited edition handmade CD releases of shufflesongs from the preceding weeks. You might get told about tours and shows from time to time too, but you can tell me to leave it, at any time.